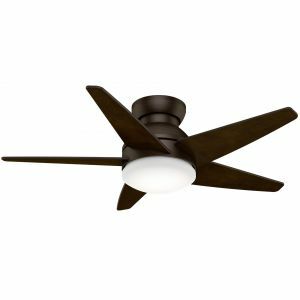 Casablanca Isotope 52" 2-Light LED Indoor Ceiling Fan in Bronze/Brown is rated 4.2 out of 5 by 5. 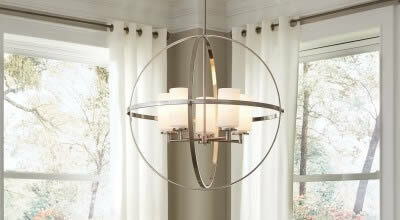 Superior air circulation in a sleek, contemporary design. 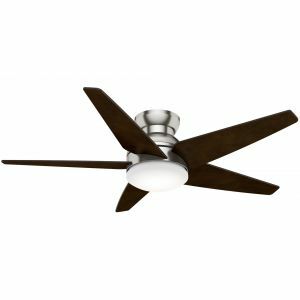 With a low profile and swept-wing blade configuration, the Isotope is ideal for flush-mount installation in interiors with lower ceilings. 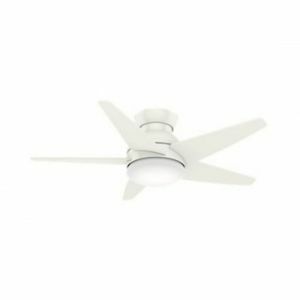 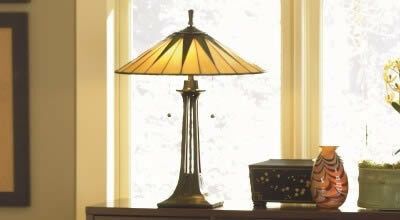 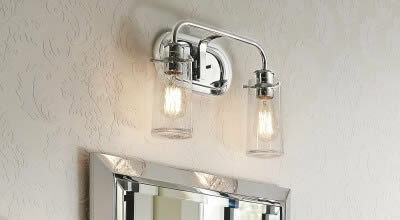 The arrangement evokes mid-century modern interior design and will fit your needs as well as any fan on the market. 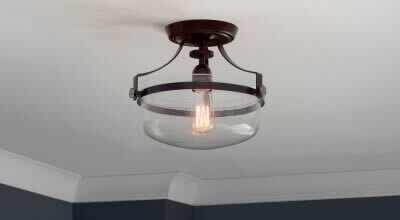 The founder of Casablanca Fan Company liked to take apart vintage ceiling fans and try out different ways to power them, an interest that soon blossomed into something big! 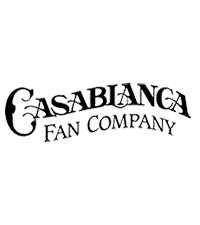 Casablanca began as a company just for commercial fans, but then expanded to residential ceiling fans during the 1970s energy crisis. 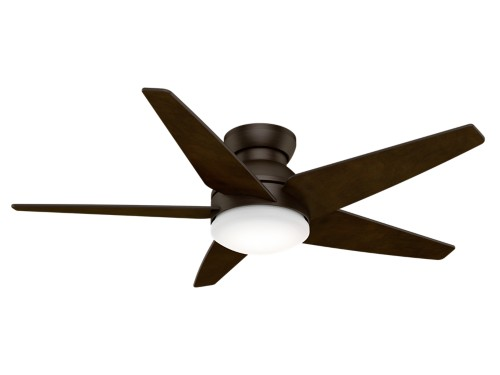 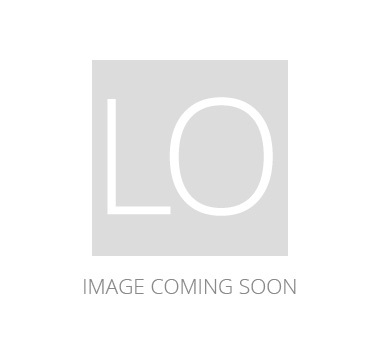 They are known for their innovative, high-quality, distinctive ceiling fan designs. 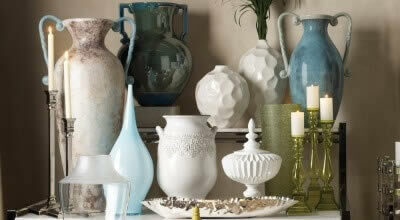 They also stand out because of their marketing and advertising strategies. 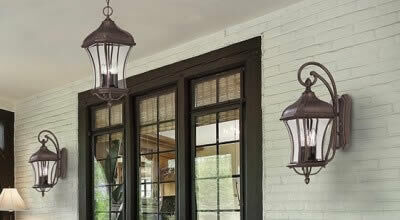 Look to Casablanca for ceiling fans that are both reliable and stylish!